My family can't stop talking about Rogue One: A Star Wars Story© TM Lucasfilm LTD and how they want to see it. 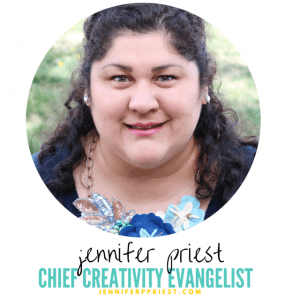 Moms, are you experiencing the same thing?! 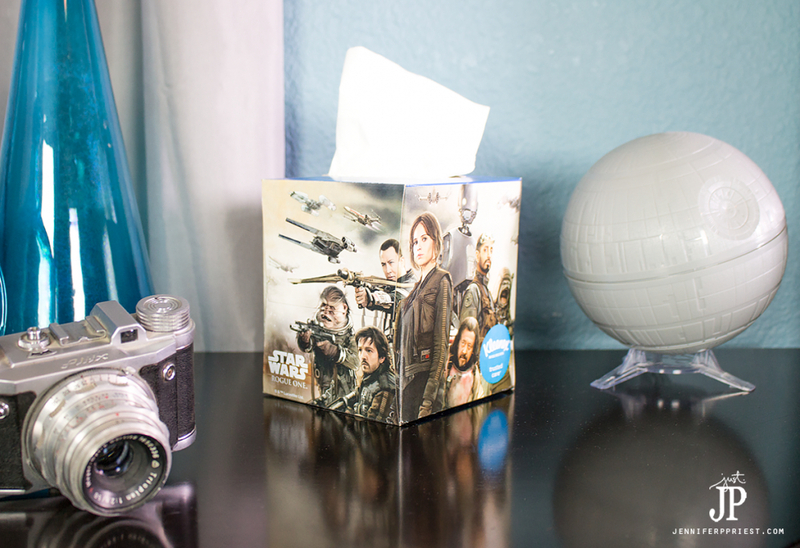 When I put a Kleenex brand box featuring Rogue One: A Star Wars Story designs on my husband's night stand, naturally it attracted the attention of everyone. So what do you do when everyone LOVES the package something came in? 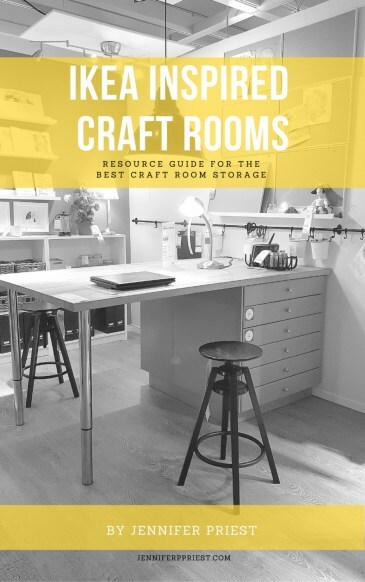 Repurpose it, of course! With a simple hole (or two) you can create your own Kleenex brand ft. 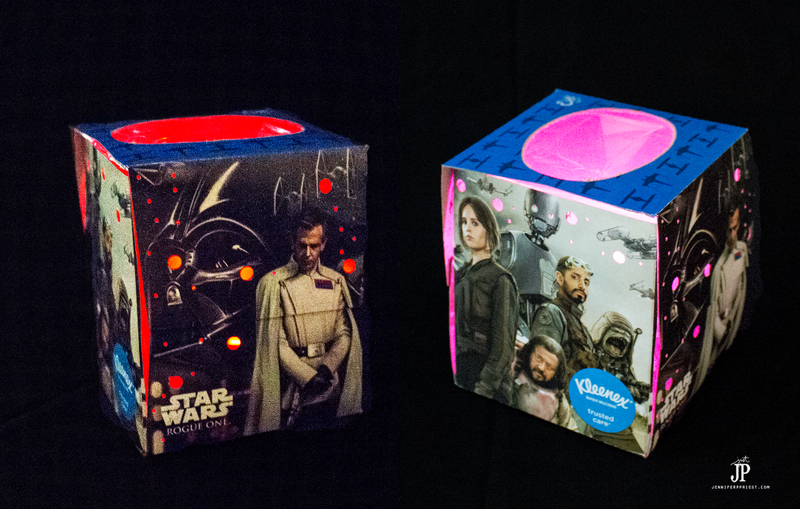 Rogue One: A Star Wars Story designs DIY night light! The designs on the side of the box are very cool, featuring images from Rogue One: A Star Wars Story. And, if you have two boxes, the imagery matches up to form a full scene! 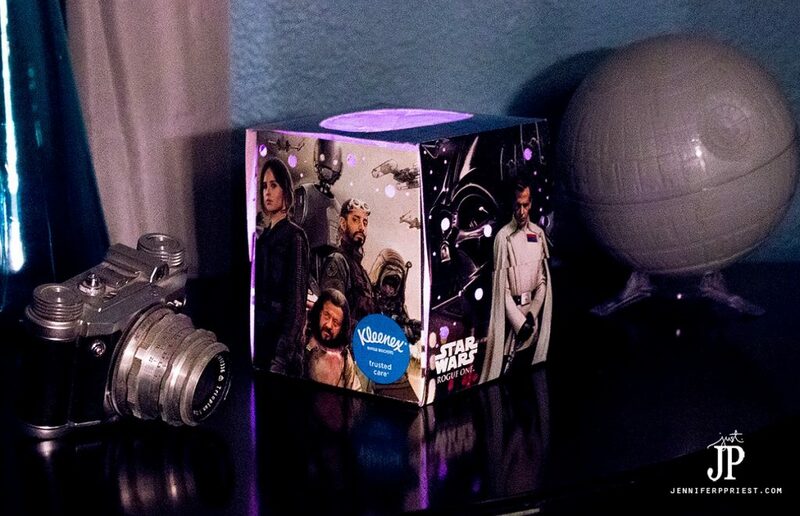 Naturally, you'd place your Kleenex brand box featuring Rogue One: A Star Wars Story designs next to a model of the Death Star on your night stand. Because that's what Rogue One: A Star Wars Story fans do. 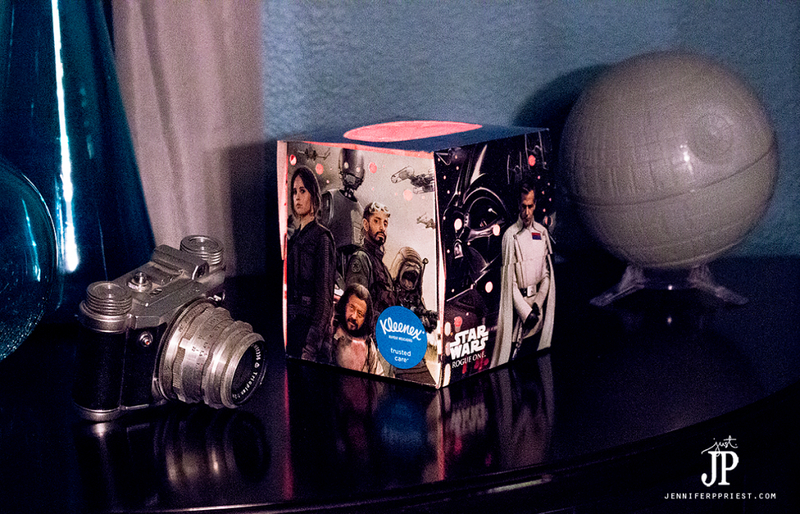 I'm pretty sure everyone has a Death Star on their nightstand… my husband is pretty happy about it. I used a mutli-colored tea light for a really cool effect in the box! 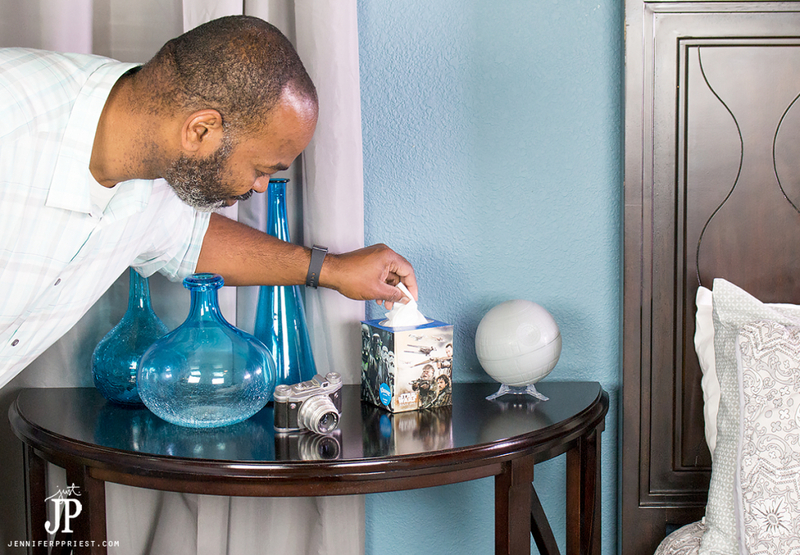 Whether we're watching a movie together or poking holes in an empty tissue box to make a night light, quality time spent together is a great way to show you care. That's one of the main themes of Rogue One: A Star Wars Story, where ordinary people are tasked to do extraordinary things by coming together. Okay, maybe sharing a tissue isn't going to save the world but it does make a bright spot in the universe when we reach out and share a Kleenex tissue or share our time together. Now the question is, who gets to keep the night light in their room? This is so fun and clever!! Love Kleenex especially during this time of year with all the sniffles and colds!